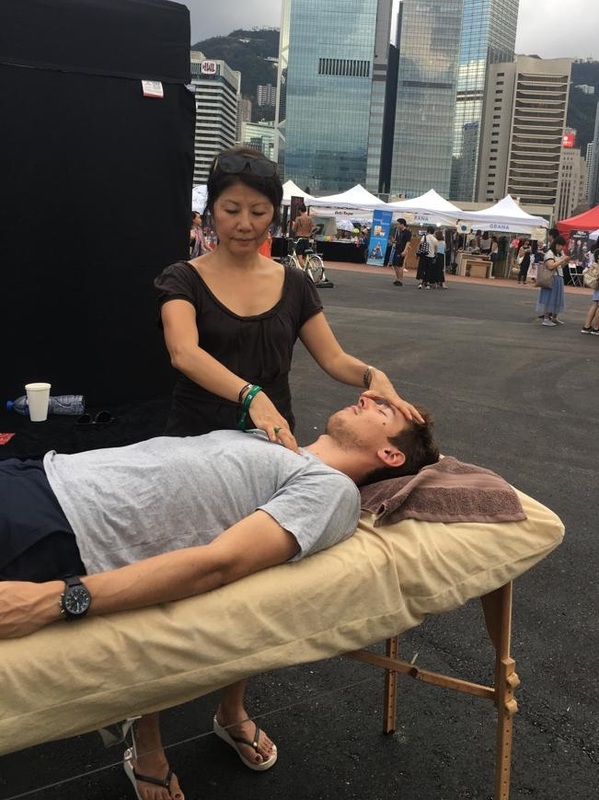 We were there to support all runners with a combined kinesiology and massage therapy approach to treat sports injuries and optimize athletic performance. 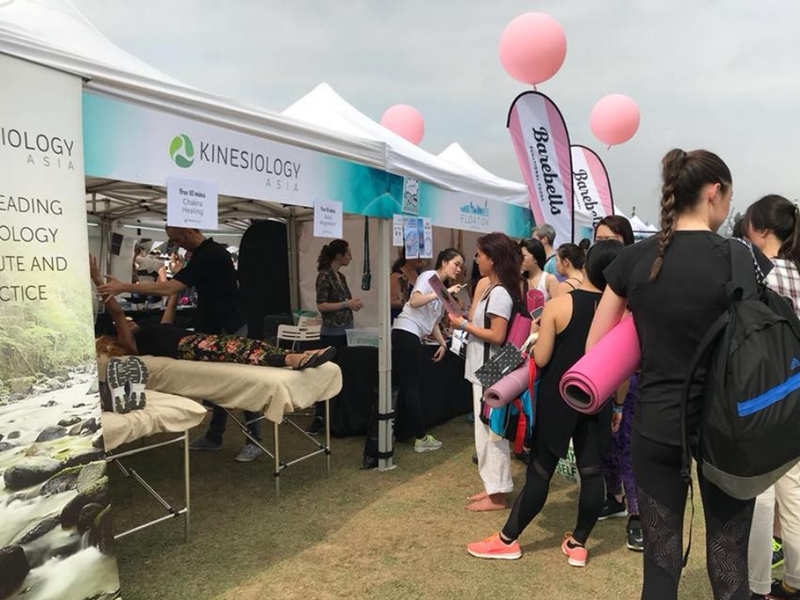 As one of the sponsors for the 24 Hour Race, we provided onsite kinesiology support for participating runners and helping to ensure their muscles were in optimal condition. 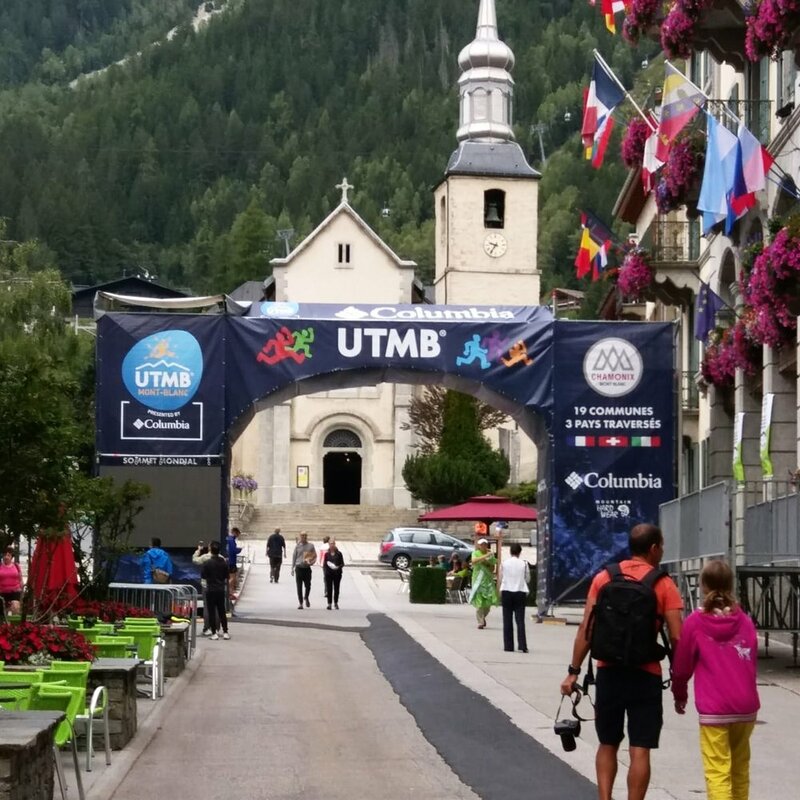 Good luck to all the teams! 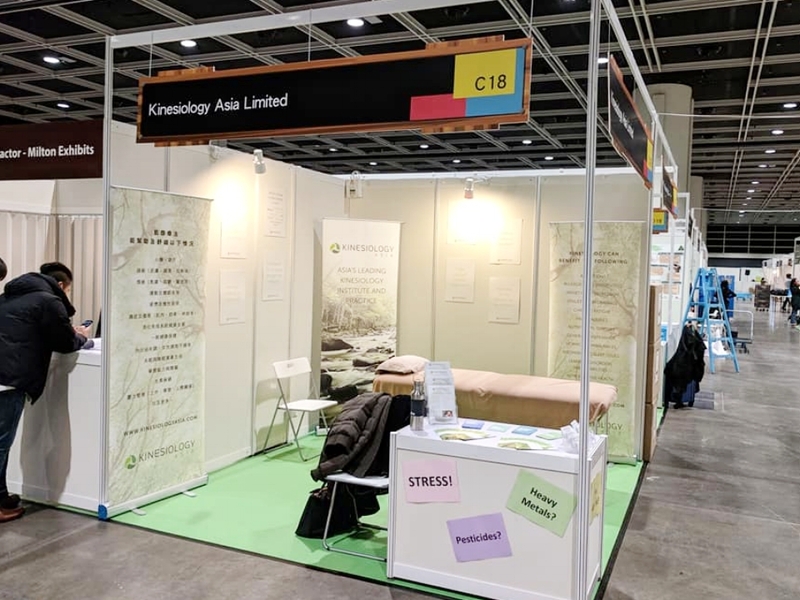 Debut of the Kinesiology Asia team at LOHAS Expo Hong Kong, introducing energetic kinesiology to the local and getting ready to support you on your journey to wellness. Thank you to everyone who came by and made IRIS such a wonderful experience and for waiting so patiently for their session! 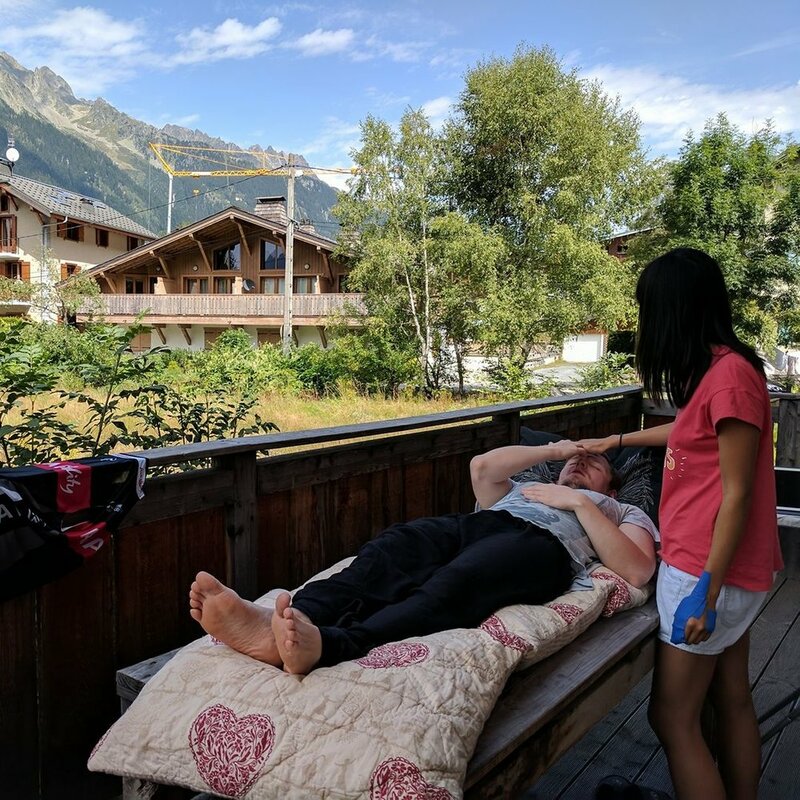 We’re ecstatic about the incredible interest in kinesiology at IRIS! 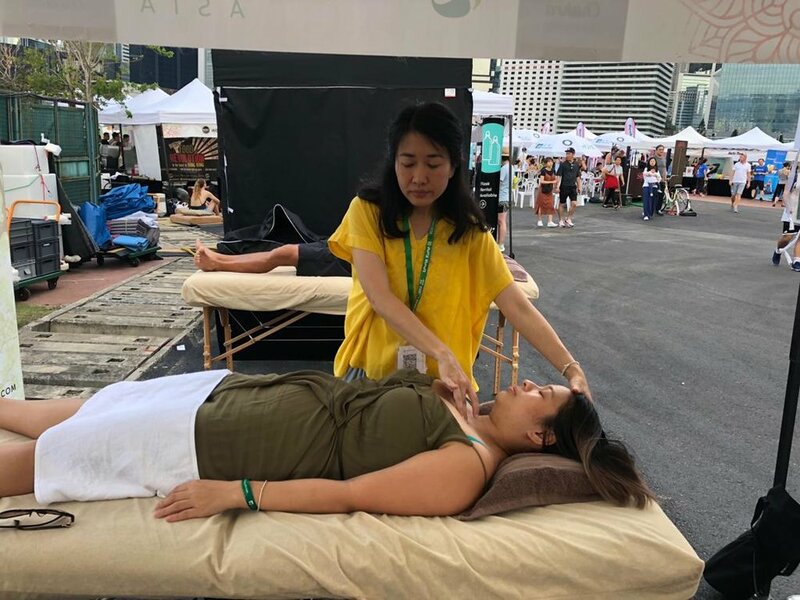 It’s been a nonstop queue for our 10-minute chakra healing sessions and we’re thrilled that so many people are having such a wonderful first-time experience! We were so excited to see the enthusiasm for what we do! 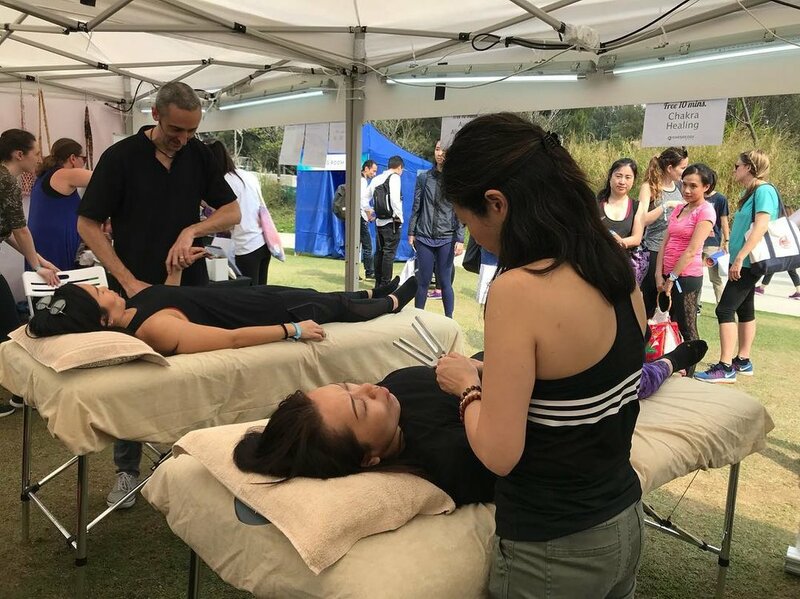 This is the second time we participate the IRIS: Your Escape, Hong Kong's Health & Wellness Festival. 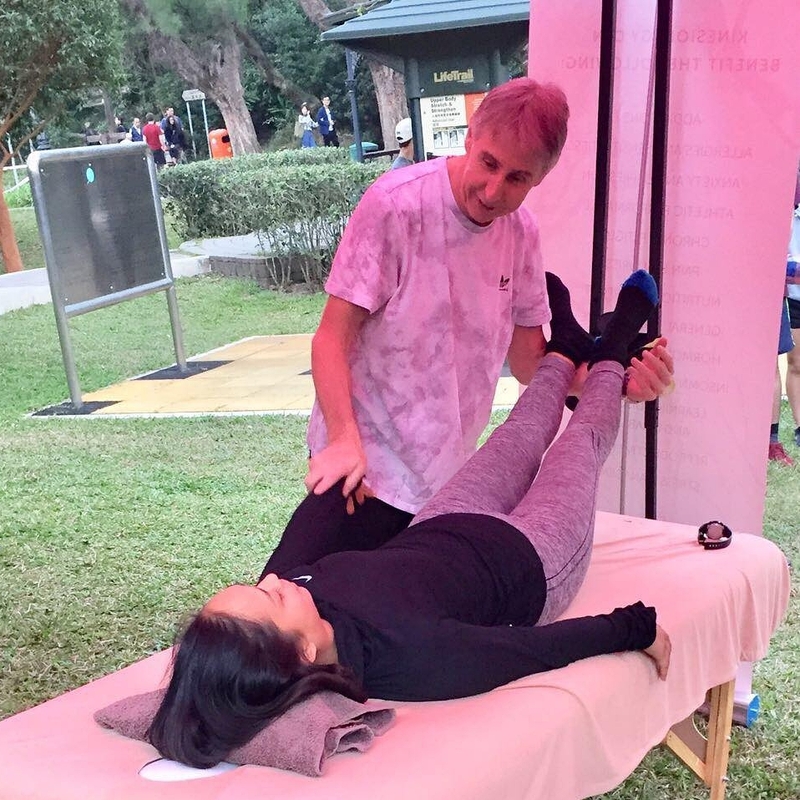 All of our practitioners took turn to explain how kinesiology works and provided short demonstrations so people could experience first hand. Thanks to those who came to our booth. Your curiosity, good vibes and feedbacks kept us energised despite of the heat, sweats and potential sun burn. 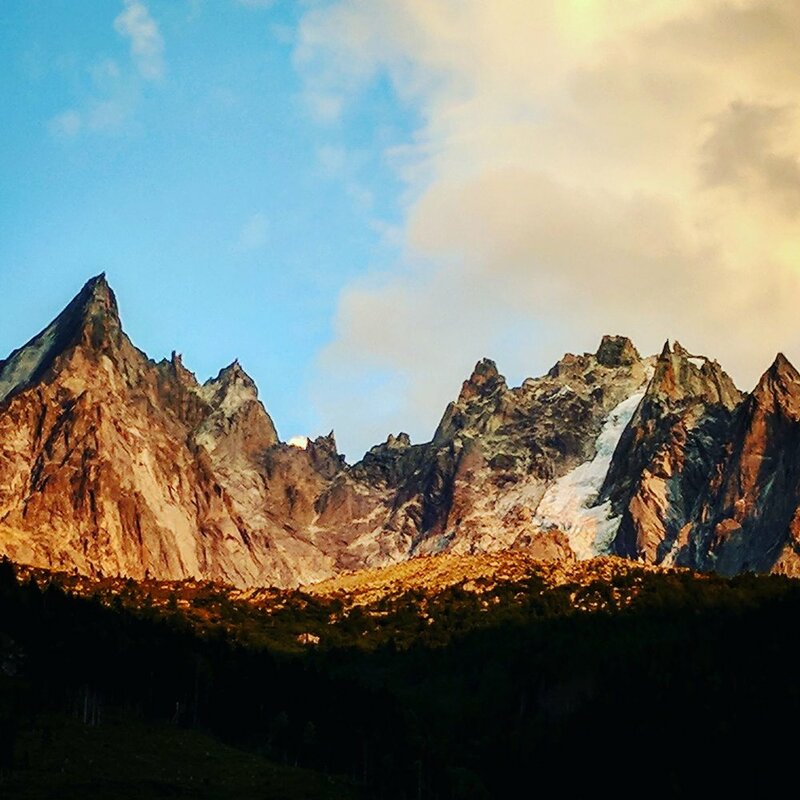 We look forward to seeing you all at the next one!